She gasped, gripped the sheets to keep herself grounded mentally, emotionally. To keep her silly heart from acknowledging the fact that he was shattering her defenses with that one simple touch, owning her with the intense, single-minded focus his eyes held as they followed the path his fingers were tracing across her. 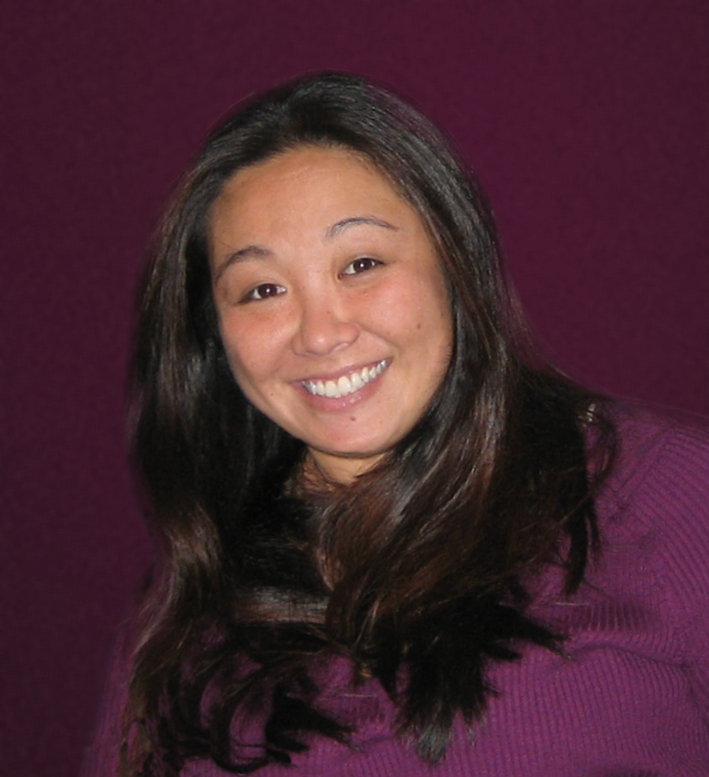 Violet Duke has once again spun her special kind of magic and delivered an amazing story for her readers. 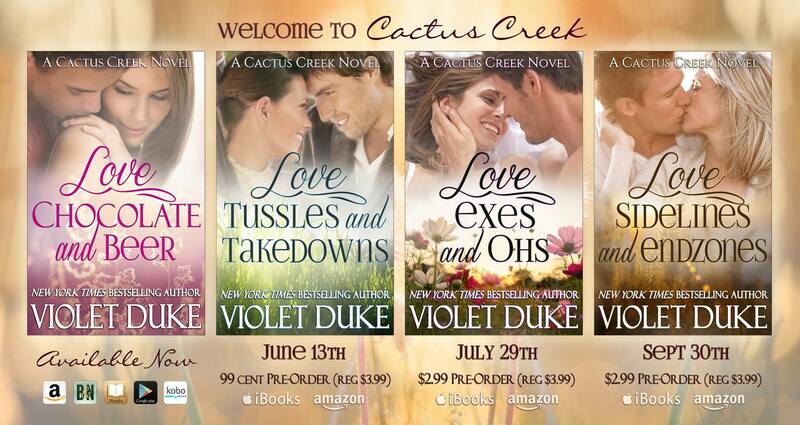 LOVE, TUSSLES, AND TAKEDOWNS is the second full-length book in her Cactus Creek series, but can be read as a stand alone. As I said, Violet’ s style of writing always feels a bit magical to me. It’s charming, witty, and so very colorful in her descriptions I am completely drawn into the world she builds, in this case, Cactus Creek. The residents of the town itself are quirky, intrusive, close-knit, pretty much without boundaries with each other, yet loving and protective of their own. And hilarious. Did I mention hilarious? The dialogue and banter had me cracking up throughout the book. 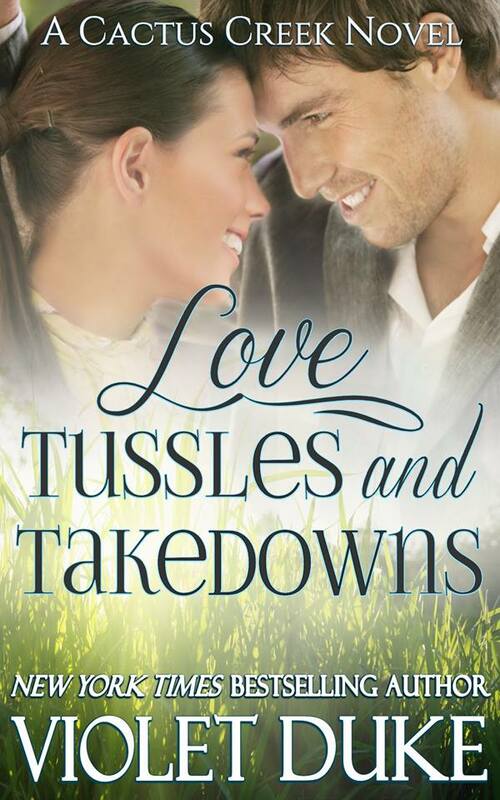 Love, Tussles, and Takedowns features, Lia and Hudson, who really do have a lot in common and are perfect together. Both are tough as nails, extremely competitive, and also both broken, trauma survivors. They are both into martial arts and antique weapons, a little anti-social, yet have a cache of loyal friends/family who would do anything for them, because of their huge hearts and giving personalities. Being so alike helps them bond and sneak under the other’s skin because they “get” each other, but it also feeds the “they deserve better” facet. For instance, they have some pretty intense sexual attraction going between them and Lia’s all for taking that next step, but Hudson holds back because he doesn’t feel good enough. Being martial artists, they often “take it to the mat”, literally. Hudson and Lia each go through a lot of growth in this story to get to the end, the HEA end. As they begin to trust the feelings between them, and as their love develops, they also find themselves not so guarded with the other people in their life who love them and have been waiting on the sidelines to show just how much. Lia’s brothers were perfect in their roles. I loved how they and Lia were so close they could predict each other’s behavior and played off that like a comedy routine.